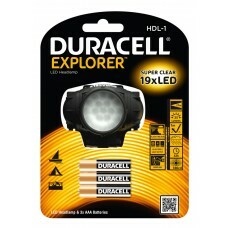 • 19 Super Clear LED• 4Light Modes• Flash Function• 3 AAA batteries Included.. 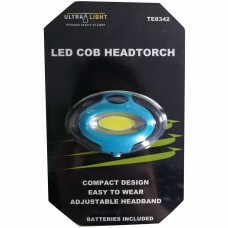 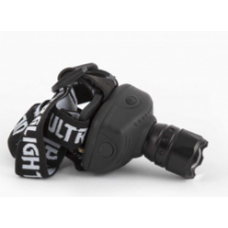 The Electralight Ultra-Bright COB LED Head Light is perfect for hands-free operation and provides a ..
Rechargeable battery that can also be charged in the car3 light Settings to ensure you always have t..
A powerful and lightweight 3 Watt Superbright Cree LED Head Torch has Telescopic Zoom and Dimming. 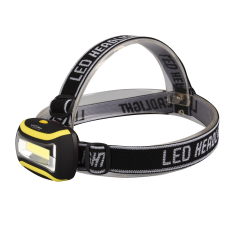 I..
A powerful and lightweight COB LED Head Torch has a high intensity light where you are when you want.. 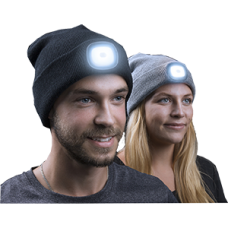 The Ultralight Led Beanie Hat Is A Fantastic Beanie Hat Complete With Integrated Led Light. 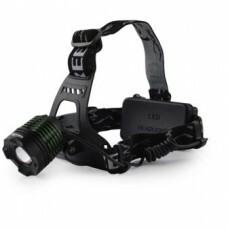 One Size..